Birds by Dr. John V. Richardson Jr.
National Wildlife Federation, certify your backyard and encourage wildlife to thrive! 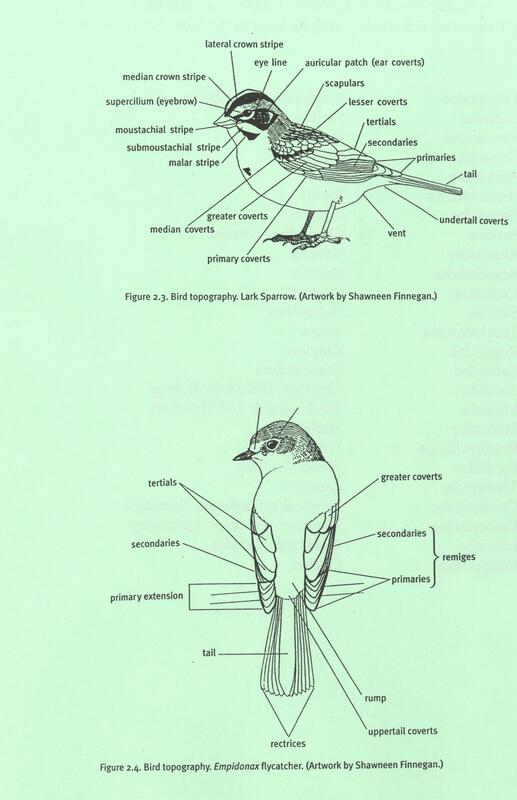 B. W. H. Reid and H. J. Fulbright, “Impaled Prey of the Loggerhead Shrike in the Northern Chihuahuan Desert,” The Southwestern Naturalist 26 (no. 2, May 21, 1981): 204-205. F. Susannah B. Lerman, Paige S. Warren, Hilary Gan, and Eyal Schochat, "Linking Foraging Decisions to Residential Yard Bird Composition," PLOS One, 22 Aug 2012 (accessed 26 March 2013). G. Steffenie Widows, “New Research Shows Certified Wildlife Habitats Help Animals Thrive,” Wildlife Promise (November 2011).